Gummy Drop! — When Building & Matching Squish Together! September 11th, 2014 by Big Fish Games in Gummy Drop. Rebuild a world gone gummy in Gummy Drop!, the newest release from Big Fish available today on iPhone and iPad. 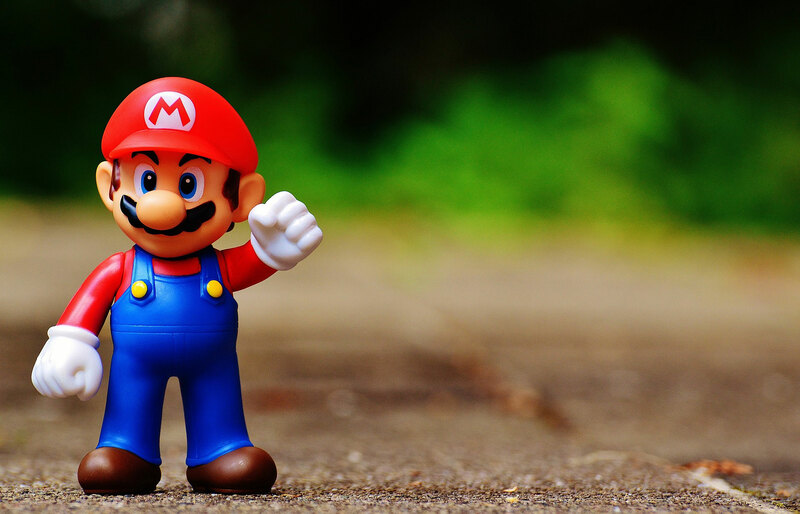 Download for free and start your building bonanza! Gummy Drop! is a globe-hopping adventure that combines the casual fun of Match-3 with the strategy of resource management. In fact, the game offers players more than just the match 3 puzzle mechanic by giving players more choices, goals, and ways to interact with each other. 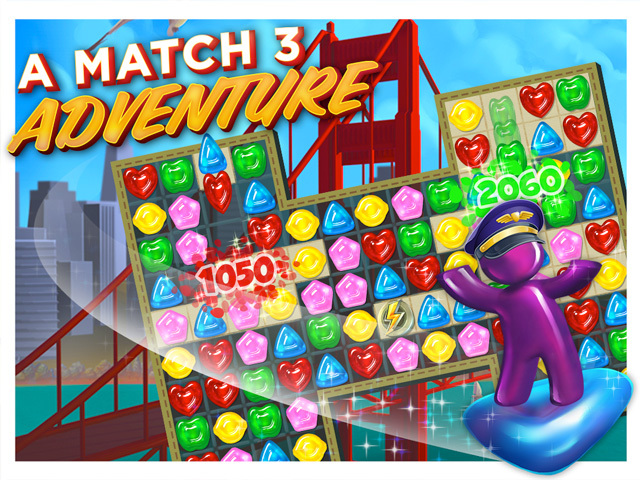 The perfect game for someone looking for more than just Match-3, Gummy Drop! is available now for free on iPhone and iPad!